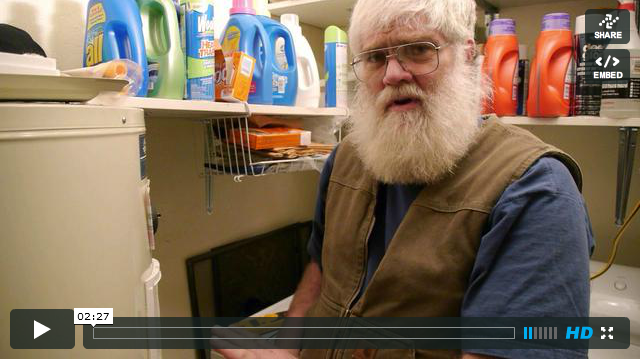 Weatherization 101 is a six part series produced by the Sitka Conservation Society and the City and Borough of Sitka Electric Department to help Sitkans increase their energy awareness, conserve electricity, and save money. Links to all six videos are below. The State of Alaska has set a goal of achieving a 15% increase in energy efficiency per capita by 2020. This effort is especially important in Sitka because the demand for electricity exceeds supply. This effort is also important because the community has set goals to reduce greenhouse gas emissions. 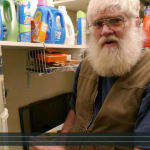 In an effort to help Sitkans take steps to reducing their energy use and save money on energy costs, SCS has teamed up with local partners to create a series of “how-to” videos. The partners in the project include the City of Sitka Electric Department, Sitka Girl Scout Troop 4140, and local contractor Marcel LaPerriere. 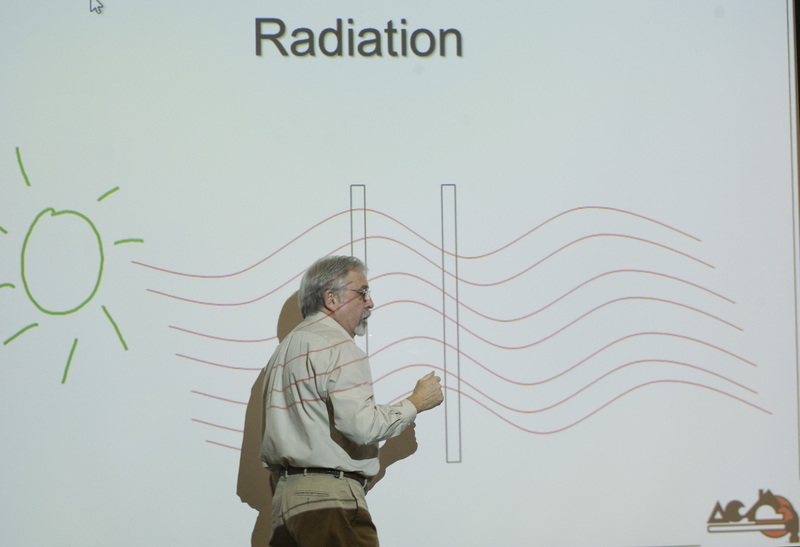 You can save up to 10% of your space heating bill by turning your heater 3 degrees lower for only 8 hours a day. 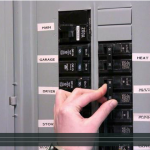 This video demonstrate how to use a programmable thermostat on a Toyo Heater. During a panel outage, every electric user should turn off the breaker panels to ensure that the electric department can get power up and running again across the whole community. 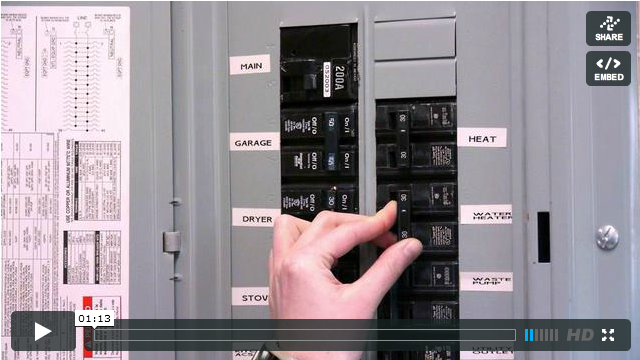 This video shows how to use your breaker panel to turn off the highest energy uses in your home. Girl Scout Troop 4140 has been learning all about energy during their Get Moving Energy Journey project as they work towards completing the requirements for their badge. 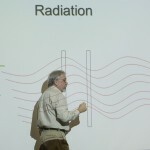 Part of their project was to share what they learn with the community. In this video, join Girl Scouts from troop 4140 as they demonstrate the proper techniques for chalking your home. 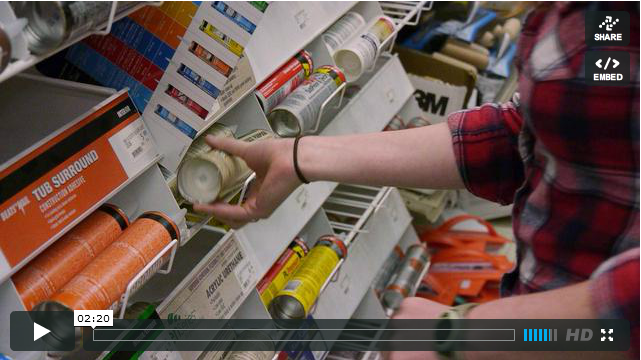 Weatherization 101: Caulking from Sitka Conservation Society on Vimeo. Girl Scout Troop 4140 has been learning all about energy during their Get Moving Journey, which focuses on energy. The journey consists of three prestigious Girl Scout awards, each containing several projects within itself. 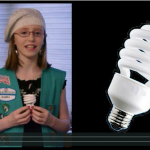 In addition to the regular Journey requirements, Junior troop 4140 took an additional task of recording weatherization videos to promote energy efficiency. 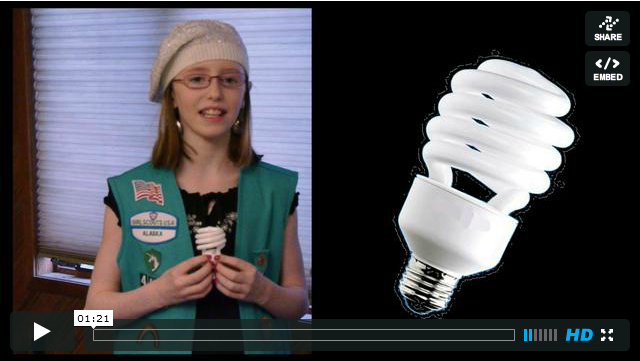 Join Girl Scouts from troop 4140 in this video to learn about light(two word)bulbs and how to choose more efficient lighting.. 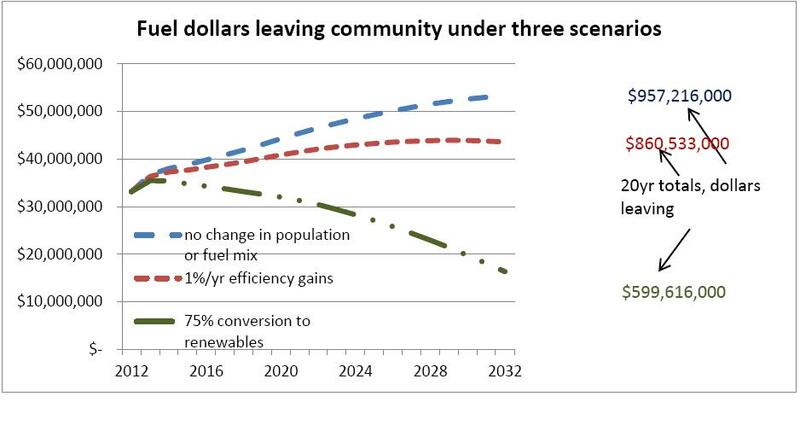 The Sitka Conservation Society released a report today on the Future of Energy in Sitka that calculates how much energy Sitka uses in a year, how much energy will be needed to sustain the community over the next 20 years, and how much money will be spent on oil if there is not an investment in renewable energy and energy efficiency. The Sitka Conservation Society has worked in Sitka for 45 years to protect the natural environment of the Tongass and support the development of sustainable communities in Southeast Alaska. 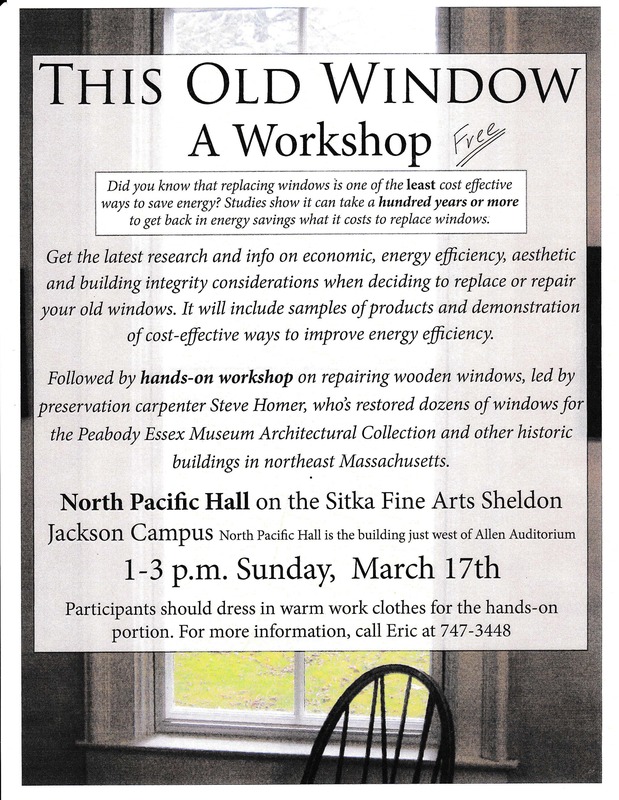 This study is part of the Sitka Conservation Society’s sustainable communities program which seeks to power Sitka on renewable energy, implement thorough energy efficiency actions, and reduce Sitka’s carbon footprint. “Because of the scale and scope of the issue of energy, informed public and private sector investment is needed to ensure a viable energy supply for SE Alaska communities. The State of Alaska legislature is currently working on legislation related to energy that includes oil tax structures, energy efficiency rebates and weatherization, emerging energy technology research, and renewable energy funds. As can be seen from this report, it is critical that the legislature makes the right decisions on these issues because energy is a critical element for the sustainability of Alaska communities and we know that our oil supplies are running out and we need to think beyond oil,” comments Andrew Thoms. The full report outlines a range of scenarios for Sitka’s energy mix over the next twenty years and recommendations on actions that should be taken to ensure a viable energy supply. The second biggest user of energy in your home is the hot water heater. Adjusting your hot water heater to the correct temperature can save a great deal of energy in your home. In this video, local contractor Marcel Laperierre shows us how to adjust the hot water heater temperature for energy savings. 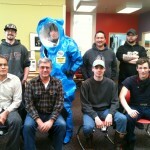 The HAZWOPER course participants, now certified in Hazardous Waste Operations and Emergency Responders, pose as a student displays the proper safety gear. Energize! 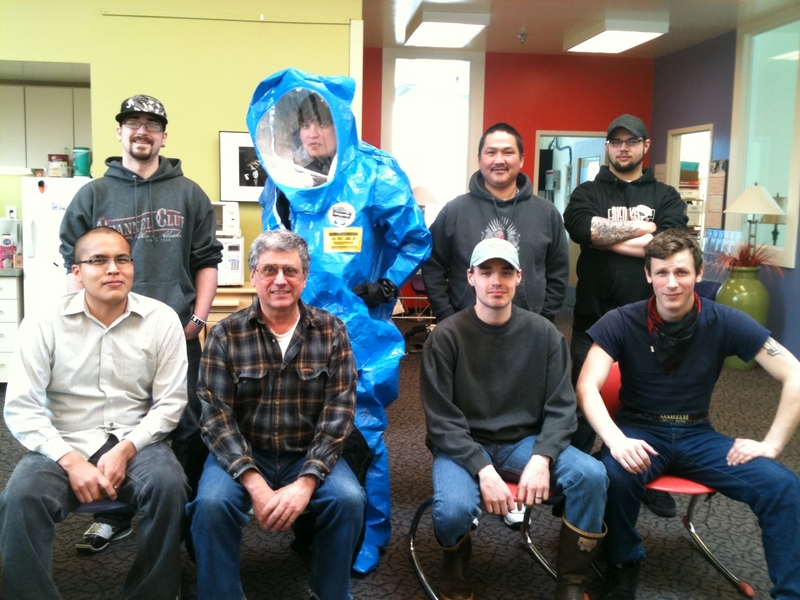 Sitka provided locals with the opportunity to get their certification in hazardous waste removal free of charge as a critical part of its mission to provide careers that make our community a little more “green”. Sara Martin, Grant Director for Energize! 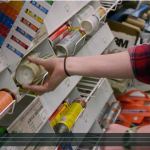 Sitka partnered with Vocational Training and Resource Center (VTRC) based out of Juneau to bring this often forgotten green career.